Early reservation holders of Model X in Canada are finally seeing their vehicles arrive into their local stores after almost 4 years of waiting and some are reporting seeing their VIN appear on their MyTesla login page a couple of weeks ago. 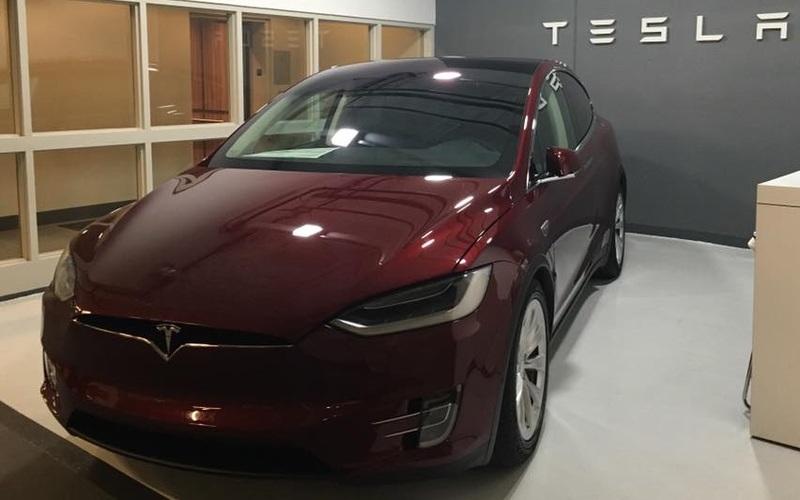 Silke & Rolf from teslaxcanada.com shared a picture of their new signature SUV on instagram yesterday, the vehicle turned up in Vancouver, B.C. and the couple are planning a Model X road trip all the way to St. John's N.L. on the east coast. The news was announced by electrek.co. 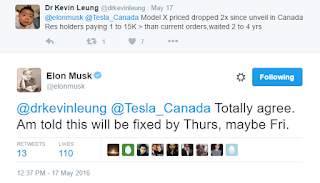 According to Tesla Motors Club, the tally for Model X reservations in Canada up till September 2015 was almost 1400, 71 of which are signature models. This of course reflects last years numbers, reservations should be approaching 2000. 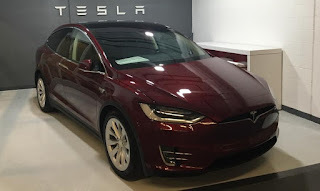 Currently, the base Model X 75D can be purchased for CAD$106,000 while the full option P90D will cost up to CAD$198,000. Model X customers from Toronto are reporting their vehicles arriving at the Tesla Lawrence facility for inspection before handing them over to their owners.